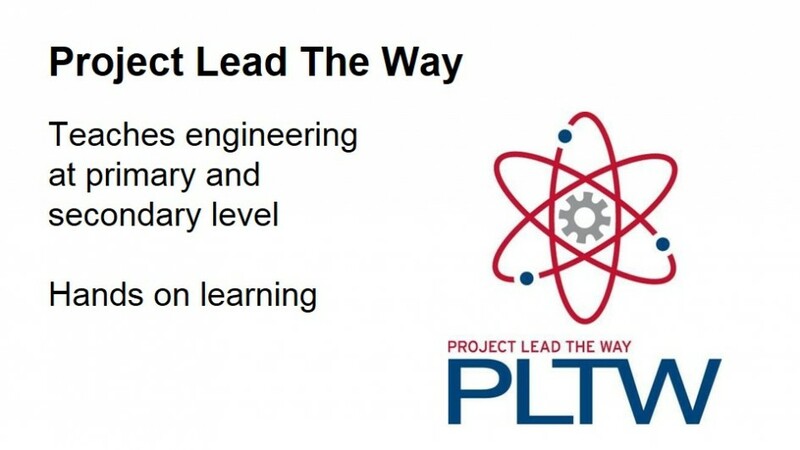 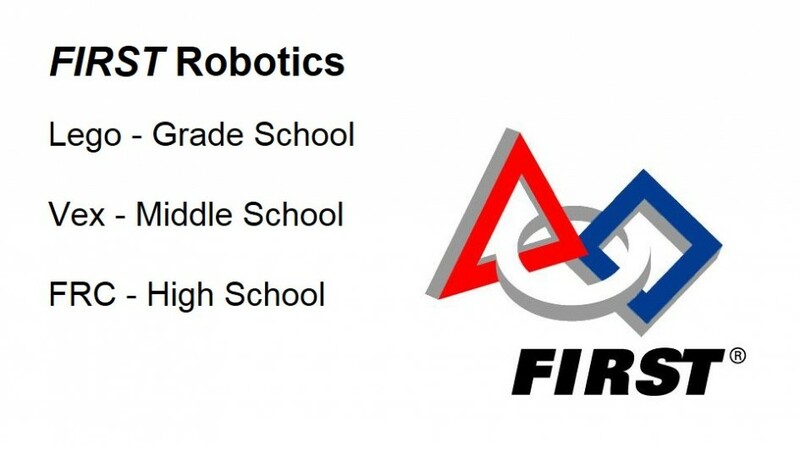 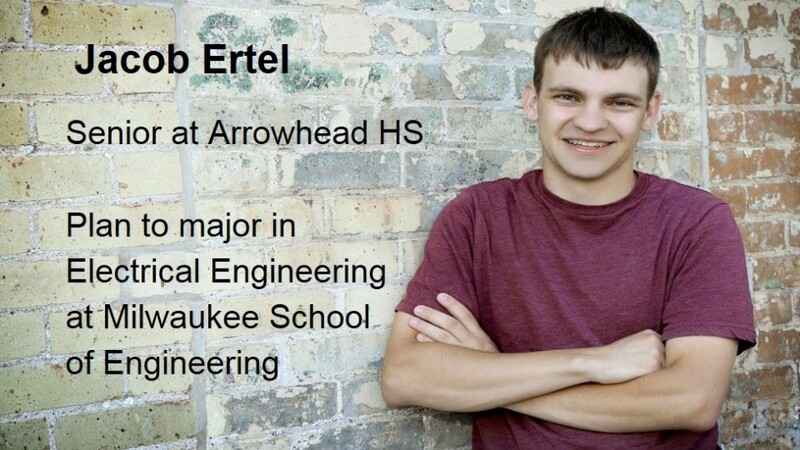 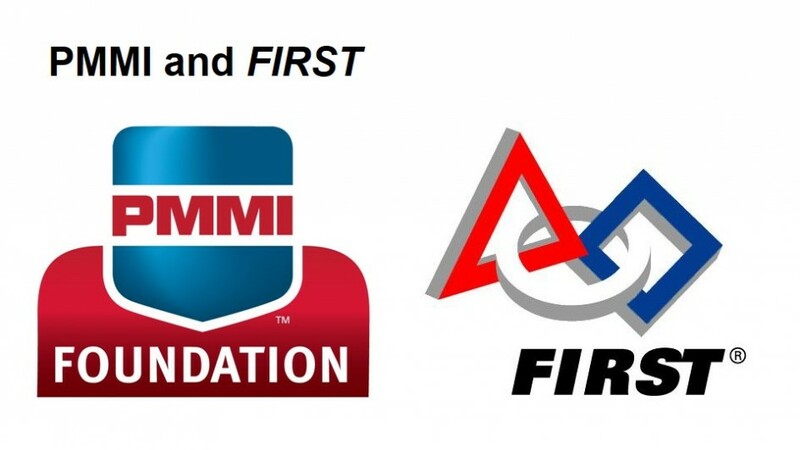 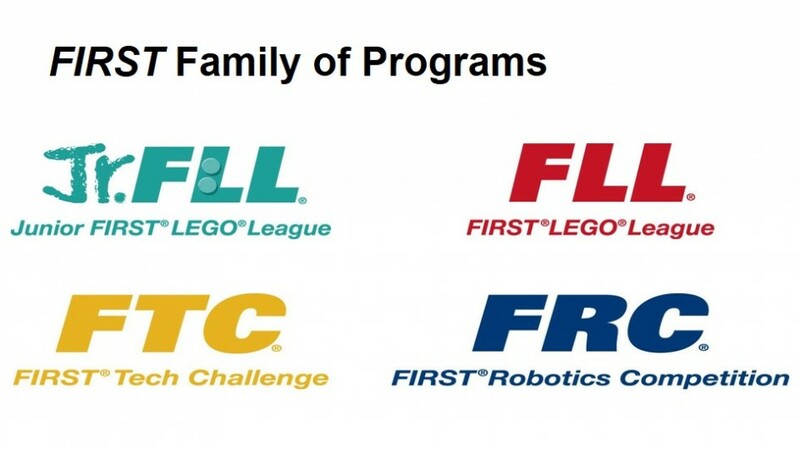 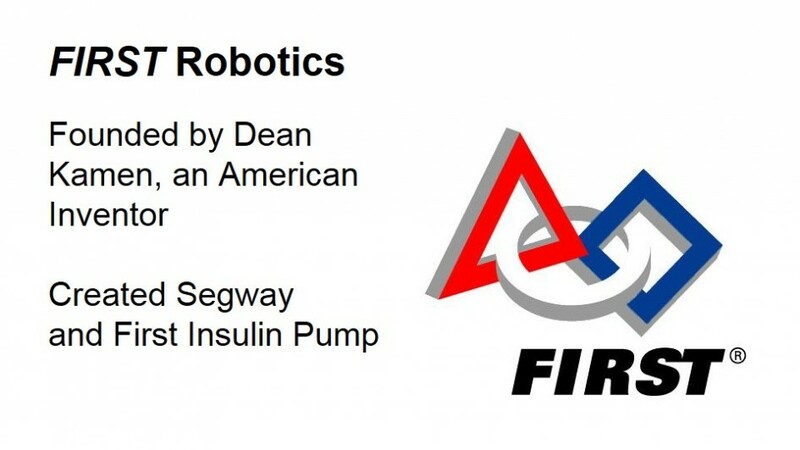 In March of 2014, I talked about FIRST Robotics at a press meeting in Chicago for PMMI. 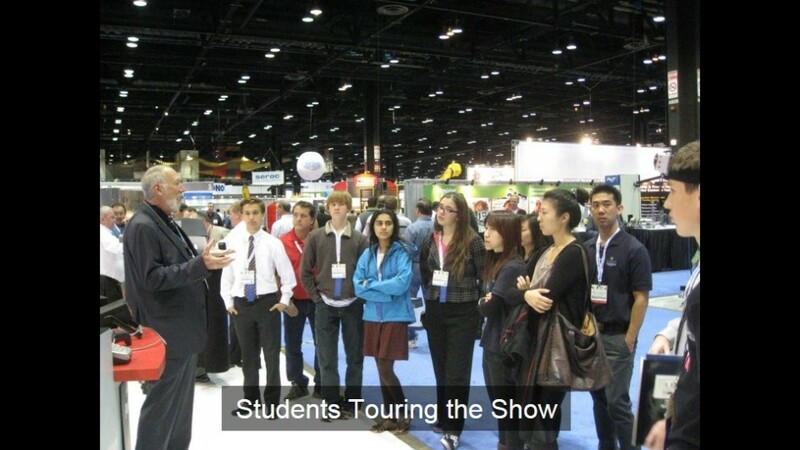 This meeting discussed details of the 2014 Pack Expo trade show, and also the PMMI Foundation’s partnership with local schools. 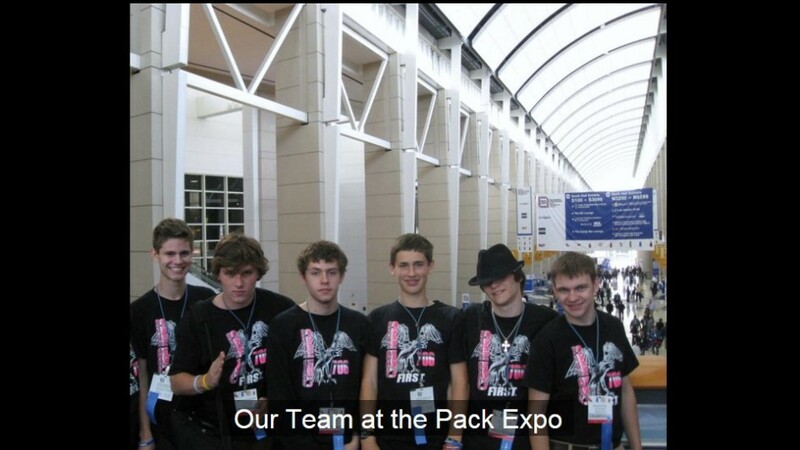 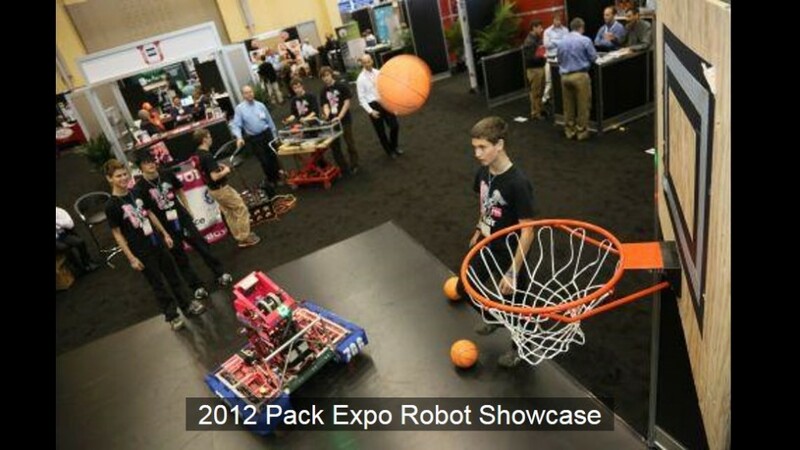 My robotics team exhibited a booth in the Education Pavilion at the 2012 Pack Expo. 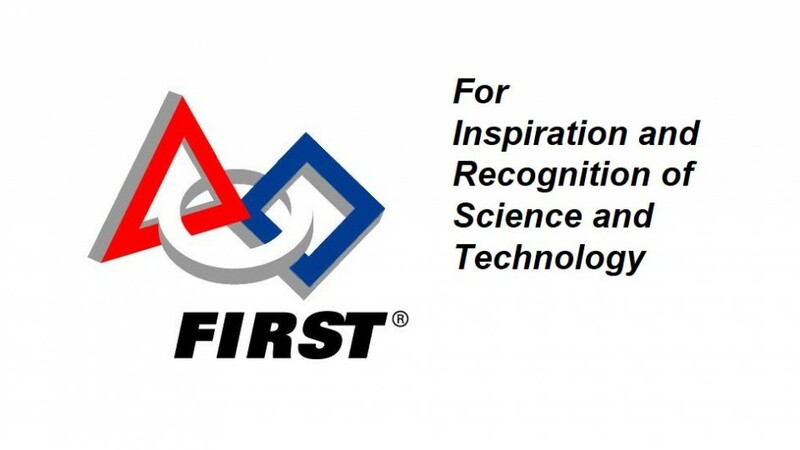 At the meeting, I explained what FIRST Robotics is and talked about the teams experience at the tradeshow. 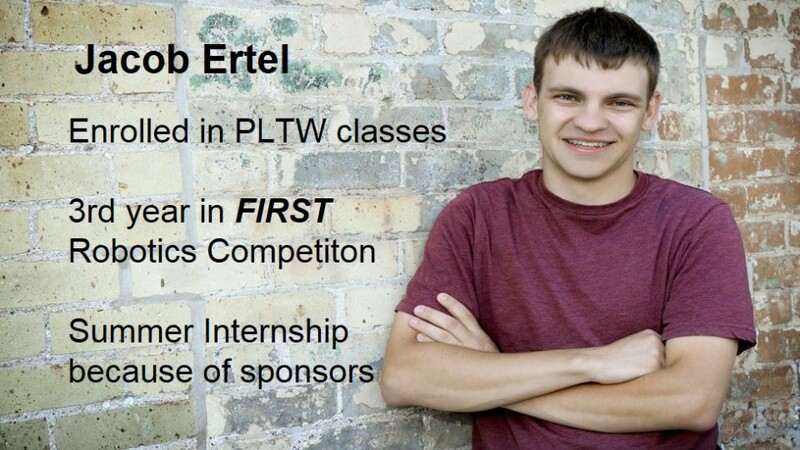 My presentation was a piece of Matt Jones’ presentation on Dorner Mfg. 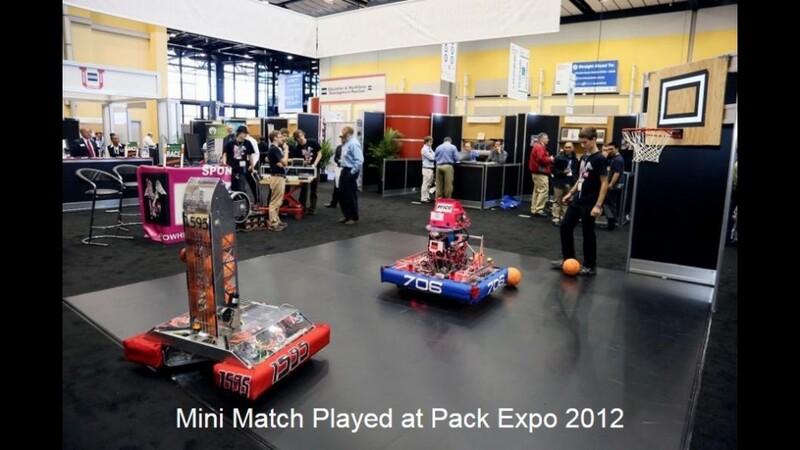 It was featured in several industry magazines, including Candy Industry, Food Production Daily, and Paper, Film, and Foil Converter.